Posted October 18, 2018, in News. Posted July 24, 2018, in News. 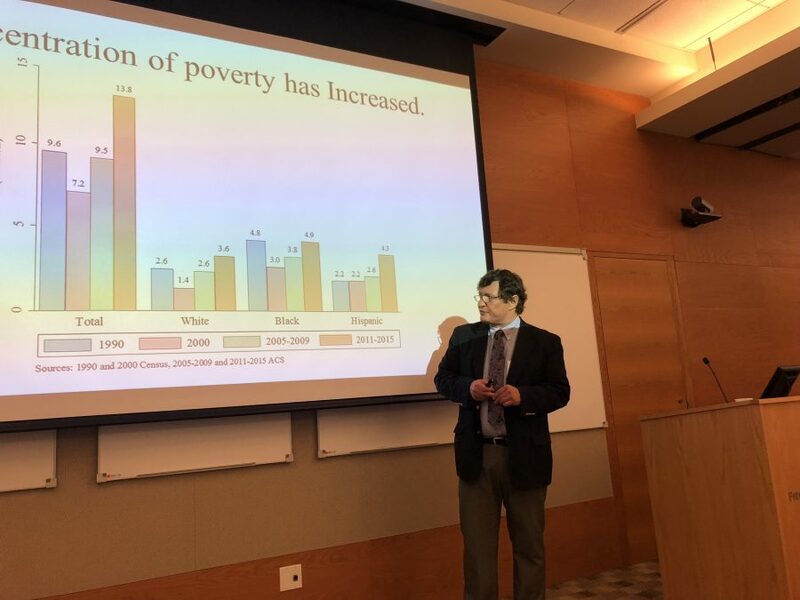 Center Director Paul Jargowsky presented new research on the processes of residential segregation at the Research Symposium on Fair Housing on May 17, 2018 at the Philadelphia Federal Reserve Bank. Posted June 21, 2018, in News. Posted April 27, 2018, in News. CURE seminar “The Unbanking of America” on 4/26 is canceled!! Posted April 23, 2018, in News. Page last updated by CURE at 2:24 pm April 23, 2018 . This page was printed from http://cure.camden.rutgers.edu/page/2/ at 9:04 AM Saturday, April 20, 2019.